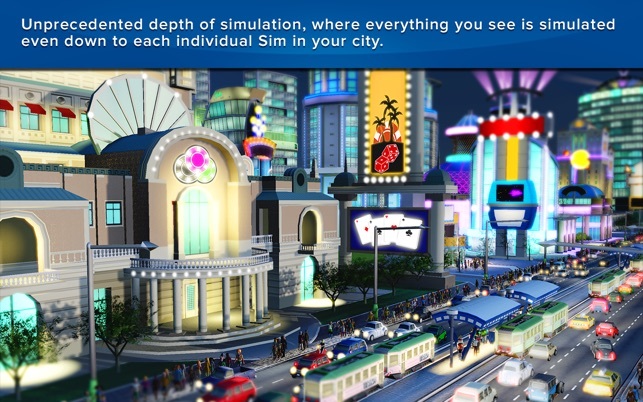 The best Sim City game yet! I don’t know why so many people don’t like this game or why so many people are having problems with it crashing. I have owned this game for a while now and it never crashed once. Maybe their computer is too old or the operating system is too old. 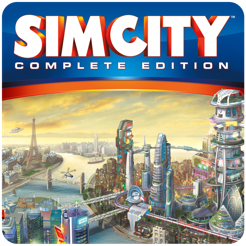 I have played all Sim City games and the first one was kinda fun but was horrible to todays standards and the graphics were extremely blocky. Sim City 2000 was a huge improvement and I played that game so much when I was growing up. I will be honest I never played Sim city 3000 but, watched a friend play it and he did not enjoy it at all. He prefered Sim City 2000. 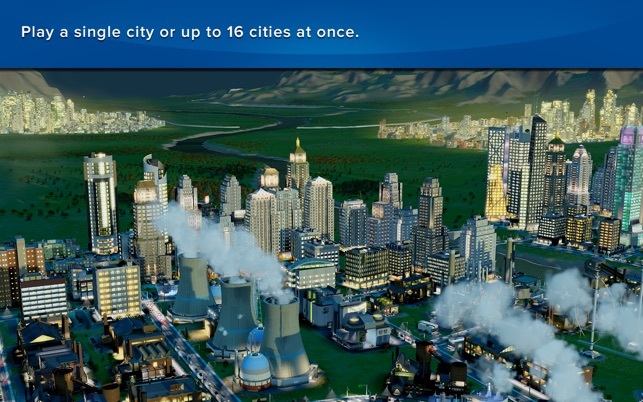 When I bought Sim City 4 I thought that game was amazing! 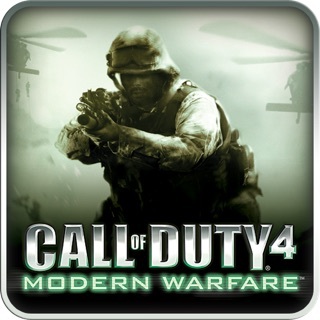 the graphics were much better and the game play was much better and for a while I played it just about every day. Now Sim City Complete Eddition is by far the best, even though my version of Sim City 4 won’t work on my new computer and I kinda miss it. It is fairly easy to play but, can get a little complicated at times. 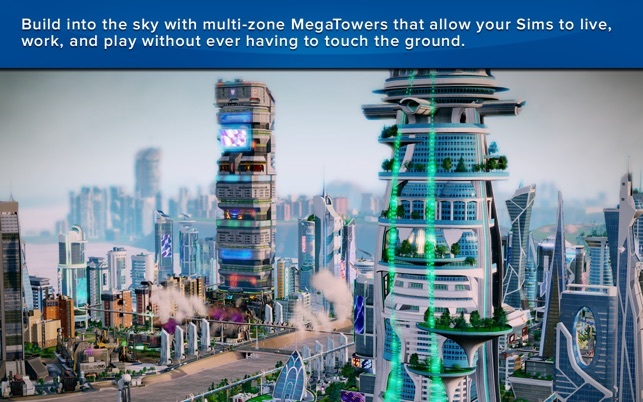 My favororite part is building the megatowers. Building the VU Tower and taking normal sims and converting them into criminals is fun. Watching the VU Mobile go by and creating chaos is kinda fun too. included in the simcity4-Rush Hour. 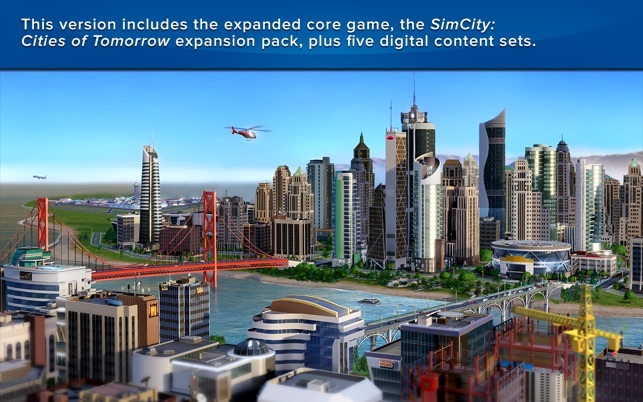 Sadly, all new iMacs after 2012 can not edit or even open SimCity 4 RushHour. 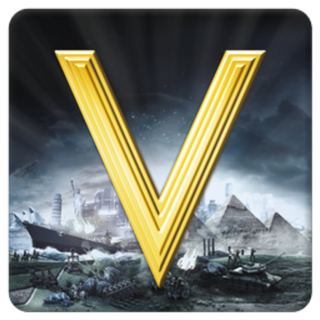 One must now use Steam which I am not particularly a fan of (exception: Civ V). Although the Mac has grown in popularity, such developers as Aspyr have all but left Mac users to their fate and instead went with windoz—which I have loathed since came out. As an individual who designed and built two homes, one having won an award in northen Virginia, apparently game designers have little real life expertice in some of the areas they create games for——shame on you Aspyr. Still—it is worth three stars just to attempt to find a means to work around the UNREALISTIC parameters of the game. One accolade: It is actually fun to see the members of the police force chasing down lawbreakers— not bad! 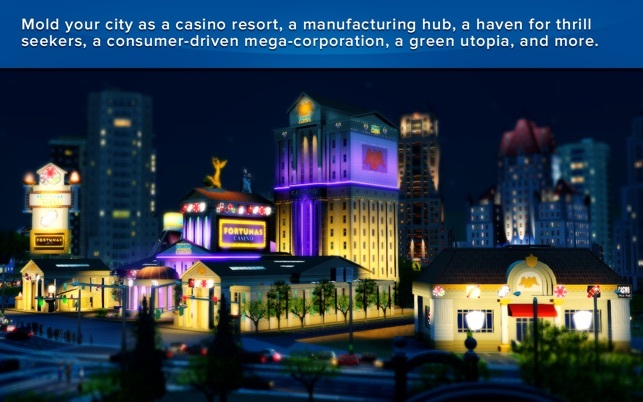 I was excited to see that Simcity for Mac had its own port from the really bad EA version of the game. 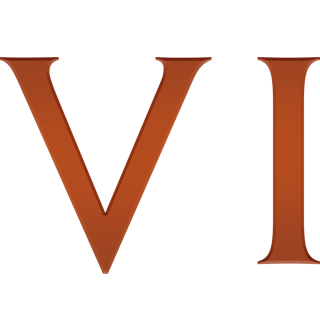 I had hopes that this would be a more optimized and playable version of the game. Unfortunatly I just paid $30 for a game that was essentially the same as my EA copy without any multiplayer features too. I just wish they took the time to actually do a well ported version of the game. I have a 15’ Retina Macbook pro and I even struggle to play it at medium settings at a 1200x800 resolution. I know the computer isnt getting pushed to its fullpotentiall cause at any given time during the games operation my cpu is anywhere from 70-80% idle. I know these computers are capable of running this game at much higher settings with a more consistent framerate. Especially at that resolution. Hopefully with the updates that they push out with this game, it will become more playable through optimizations Aspyr. 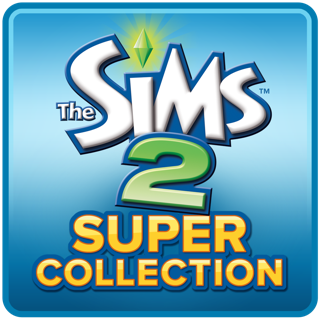 As for now though my $30 investment into the game turned into a regret, especially considering I already owned the game from EA. For now id say stay away until they push out more updates that target performance. Its really sad considering its such a great game.